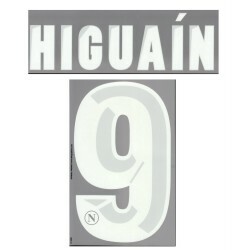 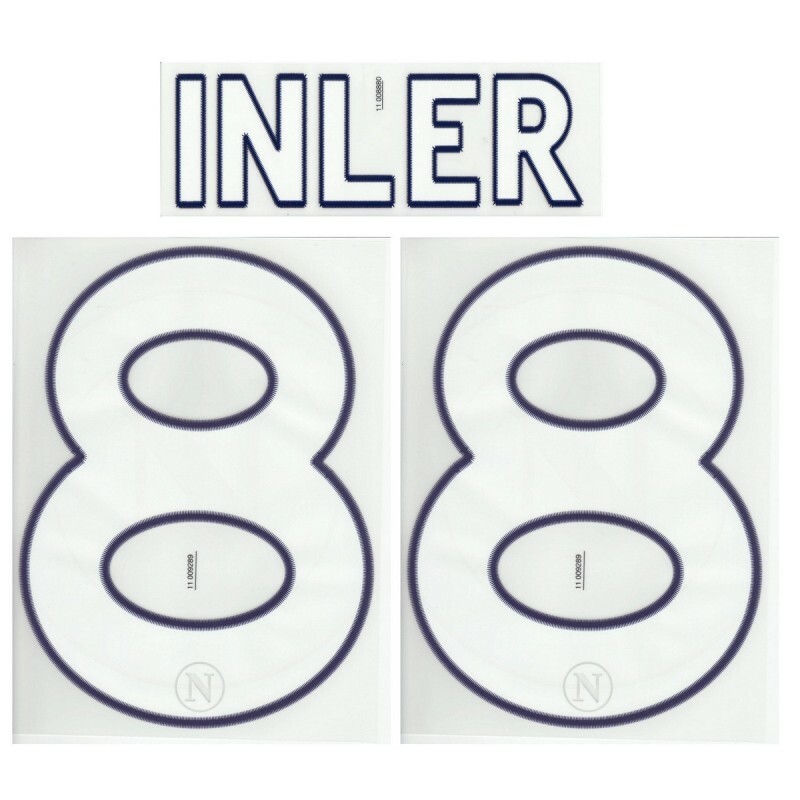 Naples Customization official "88 INLER" name and number jersey SSC Napoli home 2011/2012 Macron. 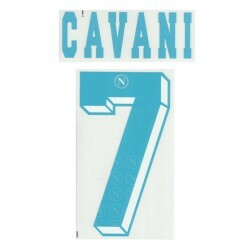 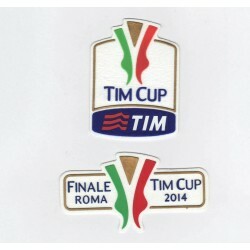 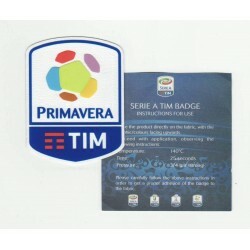 Numbering official SSC Napoli. 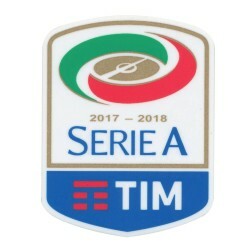 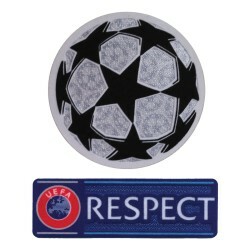 Official Player Size. 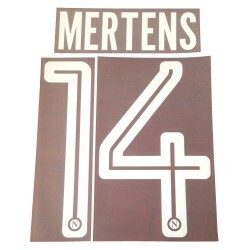 Size Letters 75MM, dimensions, numbers of 250mm. 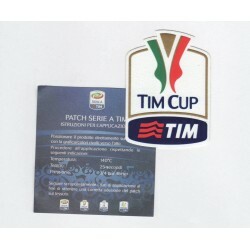 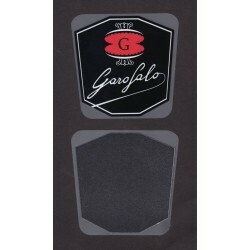 From thermo, applied on mesh adult original Macron. Customize your jersey with name and number of your Favourite Champion.